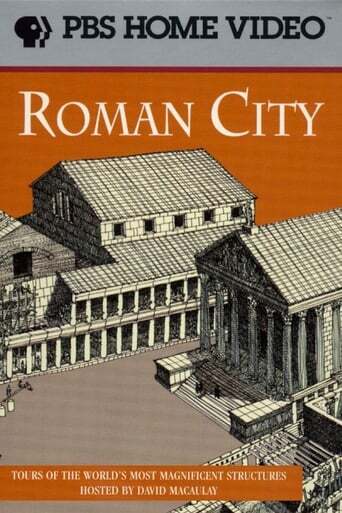 The glories of Ancient Rome are explored in ROMAN CITY, based on David Macaulay's acclaimed book. This animated and live-action video recounts life in Verbonia, a fictional city in Gaul. A well-planned town with all modern conveniences, it is threatened by conflict between conquerors and conquered. Macaulay also visits Pompeii, Herculaneum, Ostia, Nimes, Orange, and Rome, to view actual Roman architecture and engineering greatness.